Who said you could not play golf at home? Well with the Play Nine - Card Game of Golf it is now possible for the family to play 9 holes in the comfort of their living room. 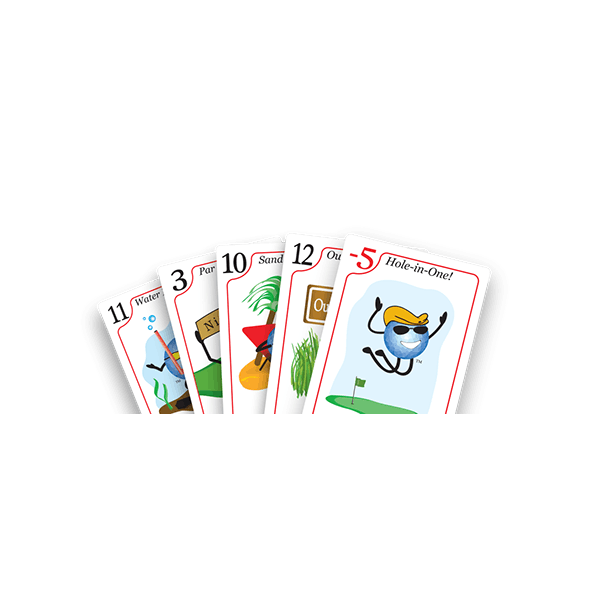 You do not need to be a golfer to enjoy this golf card game, it’s easy to learn, fun to play and games last between 20 minutes and 1 hour. 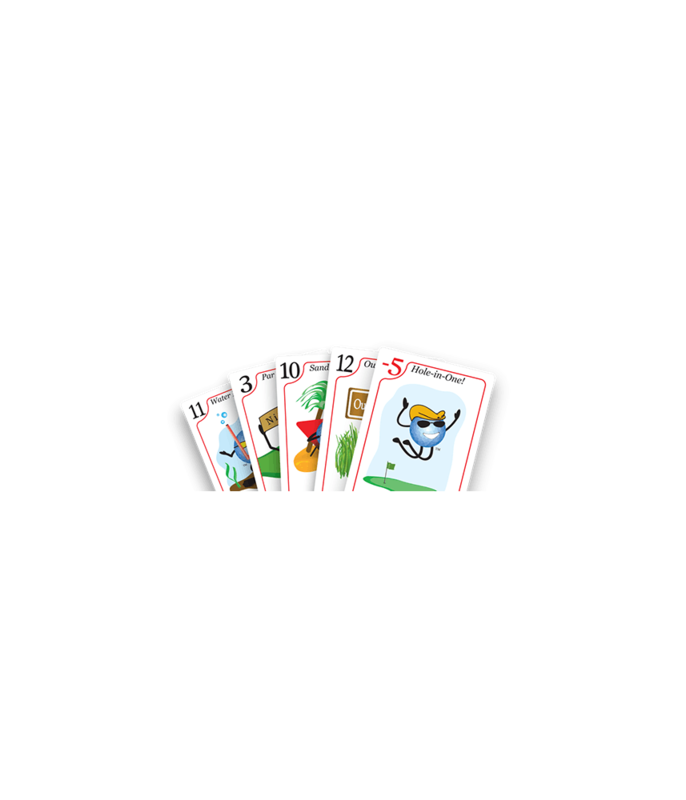 With two decks of premium quality playing cards this game is the perfect combination of strategy and luck. The object is to shoot the lowest score. After nine holes, the lowest score wins. 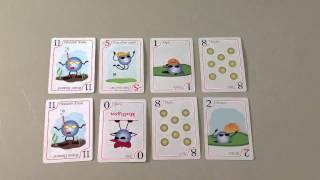 Card values range from -5 (hole-in-one) to 12 (out of bounds). Golfers and non-golfers alike enjoy Play Nine. The game takes about 20 minutes to 1 hour to play depending on number of players. The combination of strategy and luck-of-the-draw keeps the fun and challenge alive down to the last hole. 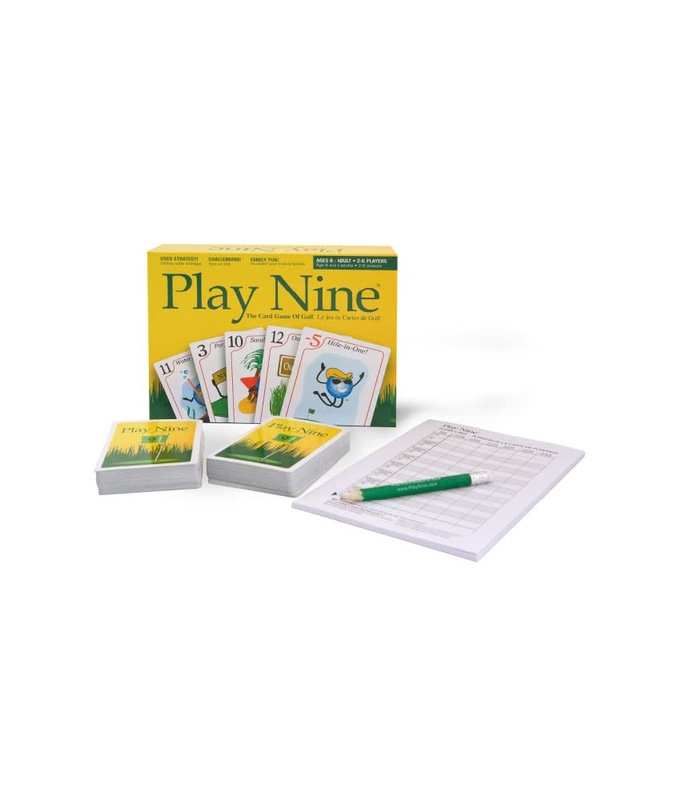 Play Nine, the card game of golf, is easy to learn and fun to play so - Let's Play Nine! 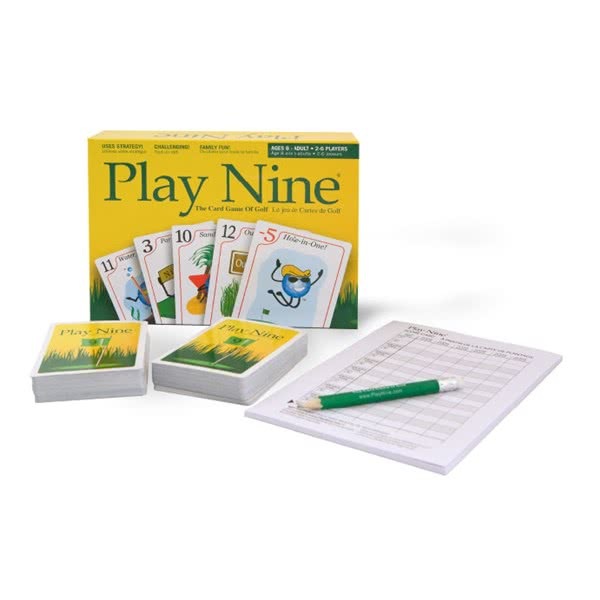 Play Nine comes with everything you need to get started right in the box!